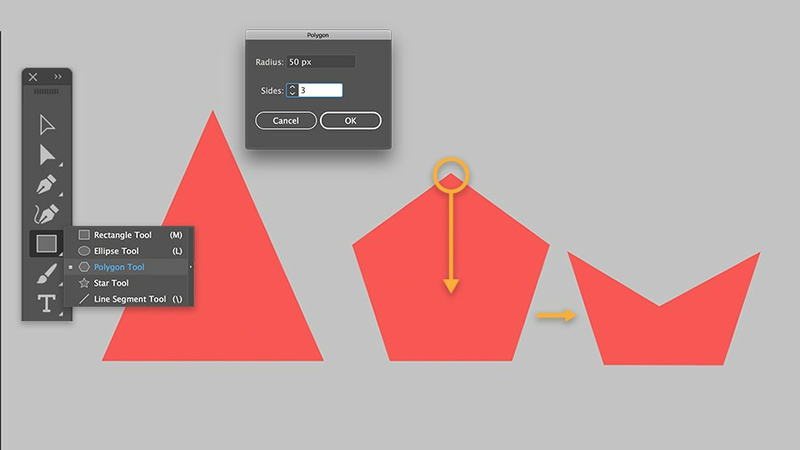 Learn how to create shapes of various sizes in this short tutorial. 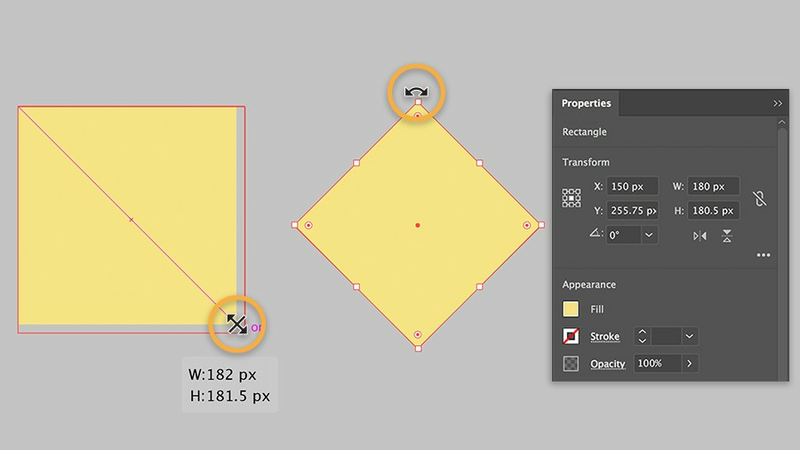 The default shape tool is the Rectangle Tool, which you can select directly from the toolbar. To select another shape, click and hold the Rectangle Tool to reveal the hidden tools panel. Select one of the tools in the panel. 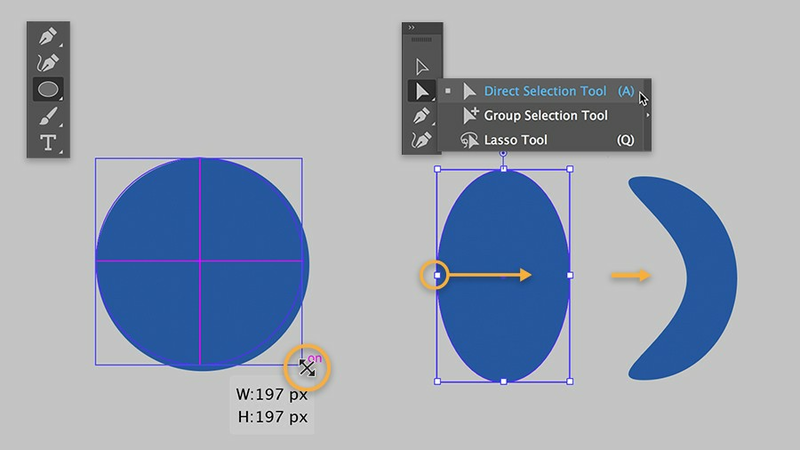 To draw a square using the Rectangle Tool or a perfect circle using the Ellipse Tool, click and drag with your cursor while pressing Shift on your keyboard. 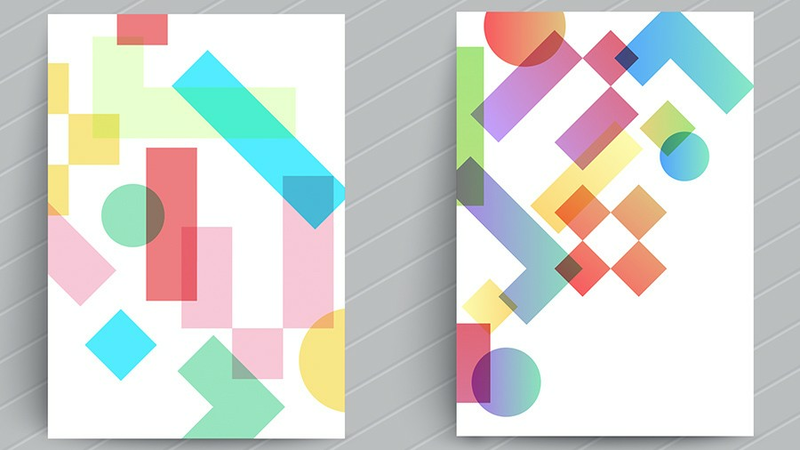 Basic shapes are the foundations for many projects that can be created in Illustrator, from website wireframes to illustrations like the one at the top of this page.